Pictured: Mark Goff, Region VIII Director, Kendra McConnell, Madalyn Gabel, Jessica Jacobucci, Melanie Hansen, Lydia Groshong and Rachel LeClere. 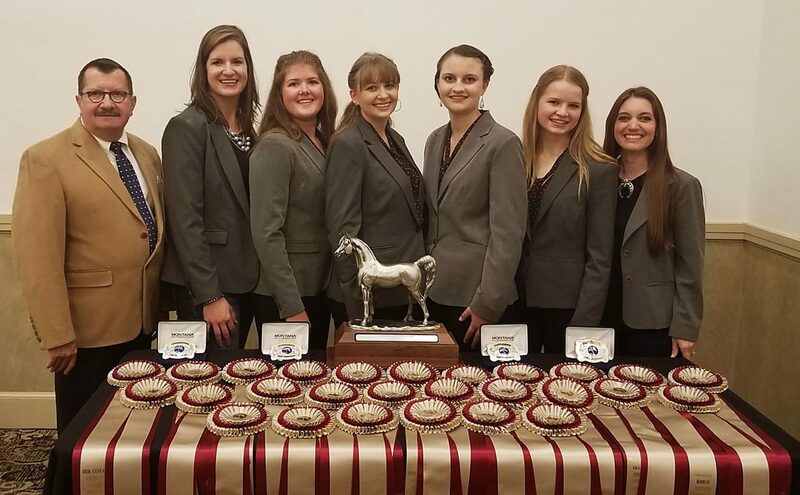 The Colorado Arabian Horse Club/Region VIII Arabian Youth Horse Judging Team dominated the U.S. Arabian & Half-Arabian National Championship Youth Judging Contest on Oct. 26, 2018 during the national championship show held at Tulsa Expo Square, Tulsa, Okla. 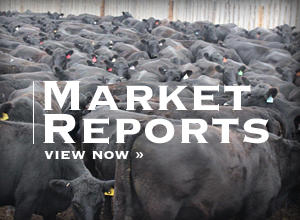 The team topped three of the four categories (first in halter, third in performance, first in reasons and first overall) and team member Melanie Hansen was named the High Individual Overall. 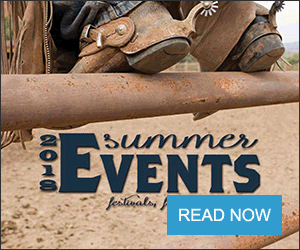 Contestants from 4-H, FFA, Arabian Horse Association and collegiate teams from across the U.S. and Canada competed in the day-long contest split into three divisions. They evaluated 10 classes of Arabians and Half-Arabians then delivered four sets of memorized oral reasons defending some of their placings. CAHC/Region VIII team members included Madalyn Gabel of Lafayette, Colo., Lydia Groshong of Boulder, Colo., Melanie Hansen of Longmont, Colo., and Jessica Jacobucci of Brighton, Colo. Gabel was sixth in performance. Groshong was second in halter, first in reasons and sixth high individual overall. Hansen was first in halter, eighth in reasons and the high individual overall. The team won the Junior AHA division and was named the National Champion Team by 32 points. As high individual, Hansen earned a $500 scholarship from AHA and a national championship jacket. All team members were awarded $250 scholarships from AHA and championship buckles as well as a national championship trophy as the national champion team. This national championship marks the 18th win for the team since 2000 (reserve national champions in 2008). The contest is organized by the AHA in conjunction with the U.S. National Arabian and Half-Arabian Championship Show. More information: http://www.arabianhorses.org. The team is coached by Rachel LeClere of Firestone, Colo., and Kendra McConnell of Longmont, Colo. Both coaches were successful as youth at the U.S. Arabian & Half-Arabian National Championship Youth Judging Contest many times as well as other national level competitions such as Scottsdale Arabian Show, Paint World, Quarter Horse Congress, Quarter Horse Youth World and 4-H National Roundup. They also coach the Boulder County 4-H Youth Horse Judging Team. Colorado was well represented with teams in each of the three judging contest divisions plus a team competing in the inaugural hippology contest. 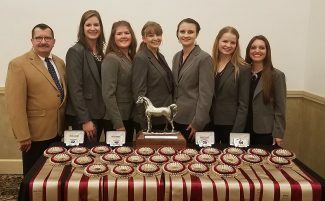 In addition to the CAHC/Region VIII team earning national champion in the AHA division, the team from Colorado 4-H were named reserve national champions in the 4-H division and Colorado State University was named the national champion team in the collegiate division. Further, the hippology team from Boulder County 4-H (Colo.) tied for national champion team and (via tiebreaker) were named the reserve national champions in the inaugural hippology contest. From those four teams, three members were named high individual overall and one reserve high overall individual in their respective categories. Competitive horse judging offers an exciting and challenging opportunity for youth to further their knowledge of horses. Team members learn to evaluate horse conformation and performance, while developing skills such as critical thinking, public speaking and team building. Contestants are scored based on how close their placings of mock classes of four horses are to the official panel. They are then asked to deliver a 2 minute, memorized oral defense of their placing of certain classes.